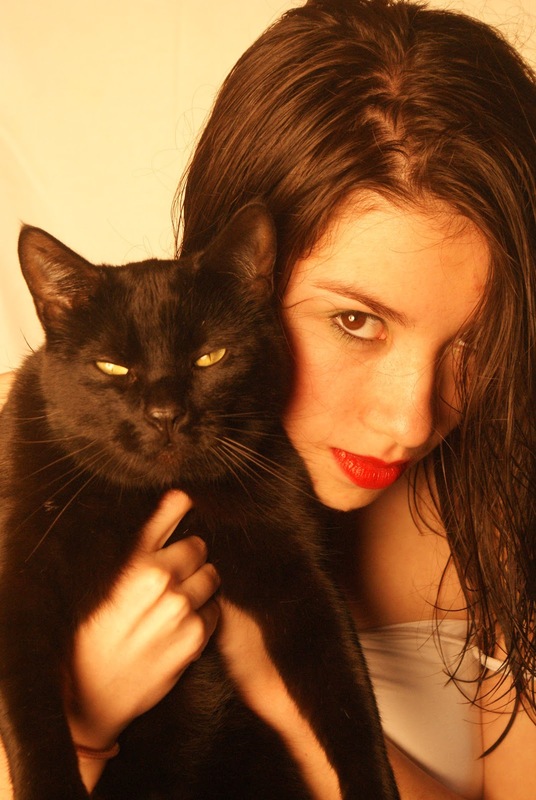 Mia Hoddell lives in the UK with her family and two cats. She spends most of her time writing or reading and her preferred genre is Young Adult, Paranormal Romance. Before 2009, Mia wouldn't even pick up a book and was more interested in sports. However she finally found some novels that captured her interest and developed a love of both reading and writing. Mia began with poems and after getting two published in separate anthologies she moved on to short stories. Although she enjoyed this, Mia found she had too much to tell with too little space, so later on she created her first series The Wanderer Trilogy and from there other ideas have emerged which she hopes to turn into novels as well. 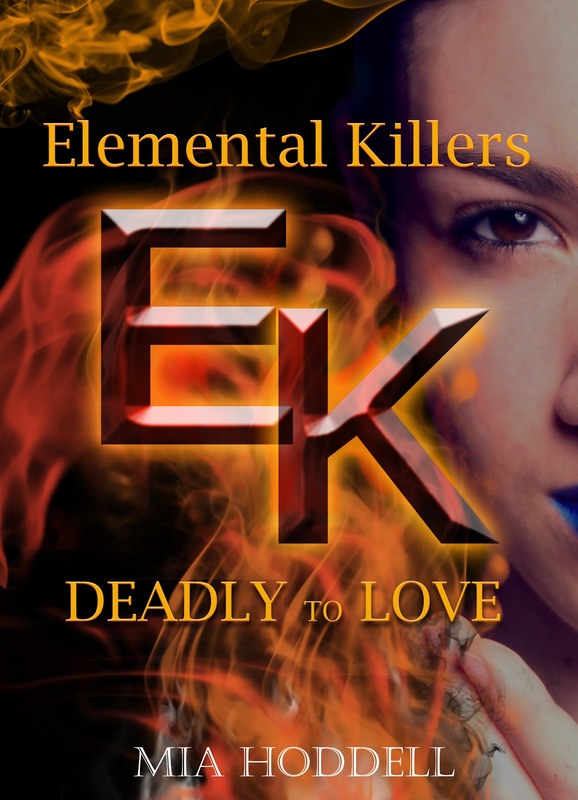 Elemental Killers is her second series and book two will be out soon. How Many Lives Does an Author Live? For a few years now I have felt like I have been living at least a triple life. I'm not sure what it is like for other authors but I am constantly trying to balance tasks from my separate lives. Even though I love what I do and wouldn't change it for the world when it comes to switching between identities, I feel like I have even more than James Bond! 1. Normal Me – Family Life, College, Friends etc. 2. Author – Writing, Characters, Promoting, Formatting, Blogging etc. 3. Reviewer – Reading, Reviewing, Blogging etc. Even though these lives interlink and blend into one I feel that what I do in each is technically a separate part of me. While I'm just me I'm talking about normal issues, getting dragged to places I don't want to be and spending time with my friends and family. This is probably my social side (well as social as I get anyway). I also have to go to college, which leaves me with a load of work and distracts me from my novels… I won't get into that right now though. This side of myself is easy to lose amongst the chaos in my head, especially when the writer in me takes over. When I am living in my author's world, anything goes. I find it incredibly hard to switch off once I am in this place as my mind is constantly thinking about possible novels or what is going to happen next in a series. Also I prefer to blend into the background instead of being the centre of attention so I’m always observing my surroundings for things that could be good in a novel. While I’m writing, I guess you could say I'm living my characters’ lives too as I am technically creating what happens, what they think or do. However there are other sides to this version of myself. Due to the fact I am self-published I have to do everything, so under the identity of author there is also; publicist, blogger, graphic designer, formatter (probably not the official title) and editor (although I do outsource for this too). This is probably the identity I live under most as I love all aspects of writing. However, because it's not a normal job where you'd leave for the day at 5pm, my work follows me wherever I go, which make it increasingly difficult to stop due to the ideas in my head. Finally there is also the reviewer side of myself. When I am not writing I love relaxing with a good book and a hot chocolate. This side of me is probably the most distant though as I like to keep everything to do with reviewing separate from my work. As well as this, because I read so many books I guess you could say I am living or experiencing that character's life too as I follow them throughout the novel and get immersed in the story. Thanks to Kayla for hosting me on her amazing blog, and remember to check out the rest of the tour stops found here: http://miahoddell.blogspot.co.uk/p/tour-schedule.html!